After buying an iPhone, people often go to Apple’s App Store to find best apps for their devices. Well, the Apple’s store has millions of free and paid apps that can be difficult for users to choose the most useful among them. Moreover, you would certainly not want to spend money if you can get them for free. There are a number of free iPhone apps on the App Store that are as good as the paid-for choices. They are able to blow up your mobile’s capabilities in various sensational ways. You would probably know about various well-known social apps that are very common in use such as Facebook, Twitter, Reddit Official, Instagram, Gmail, Messenger and so on. In this content, we are focusing on 10 vital applications which have been released in 2018 and that you can have in your device and can be very useful for you. So, here you need to look at each of them one by one. 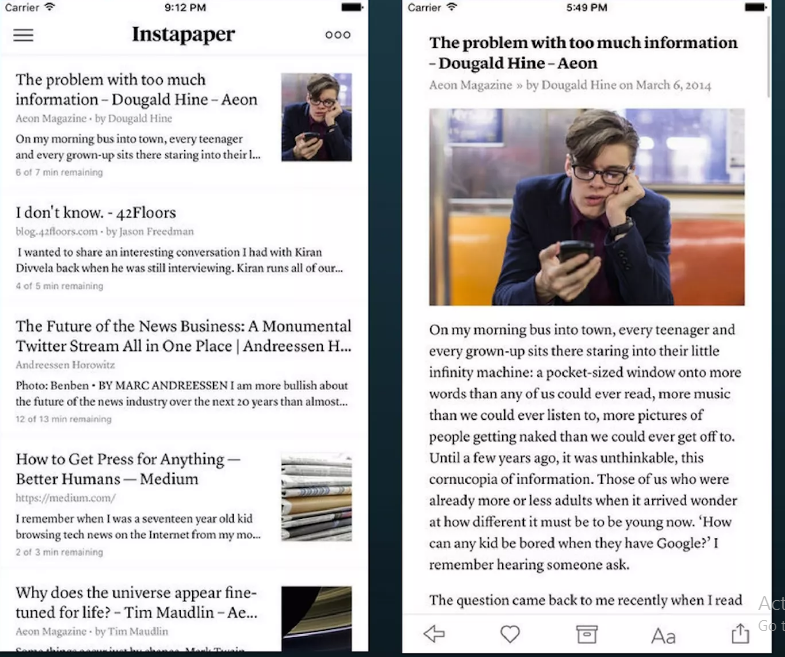 Instapaper helps you saving web links while browsing the web with a few quick taps. It also adjusts all the saved links for mobile reading and viewing, that makes very much easier for you to consume on your mobile. You can get the crucial content in a clean, newspaper- like tab because the Web page clutter is stripped away. You can also consolidate and sort your links to keep the vital ones that you want to go back to again and again. Developed by doctors, Cara helps users understand the connection between foods and the gut. Among the free iPhone apps 2018, it is one of the most useful applications as it lets you record your everyday health habits through your private diary such as exercise, meals, sleep, snacks, medication, pan etc. 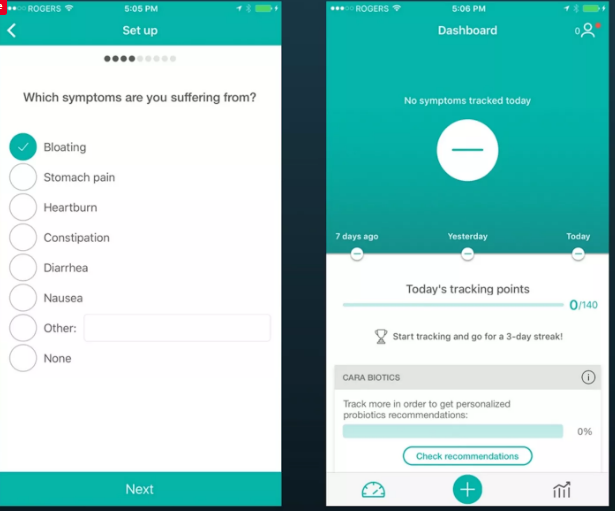 As much as you use this app, it keeps learning about you so that you can keep focus into your digestive health and take personalized tips to avoid digestive anxiety. Charity miles helps you to give back charities that are significant to you without taking a lot of time or money. You earn money for your preferred charity as much as you walk, run or cycle with the app tracking your activity in the background. Among the free iPhone apps, it is one of the most social applications which is sponsored by groups that donate revenue on your behalf. 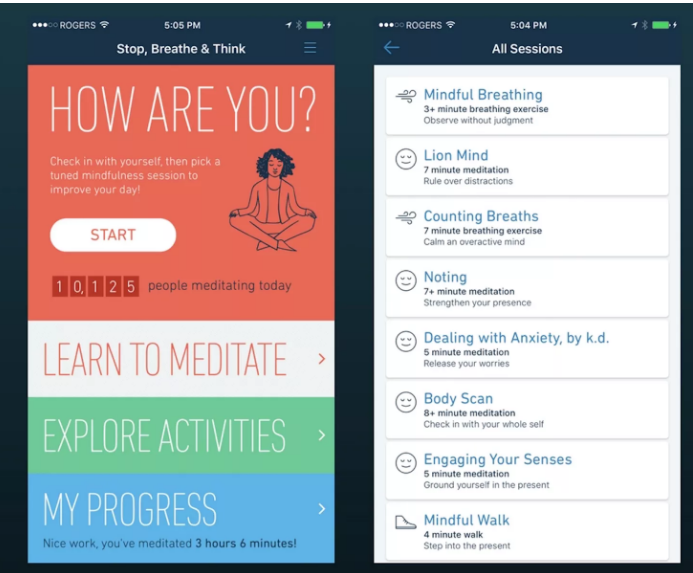 The Stop, Breathe & Think app provides you the recommended guided meditations that helps you restore balance to your mind and body. You can tell the application what you are feeling and it will try to match you what’s the best for you using your check-in data on physical sensations and mood. 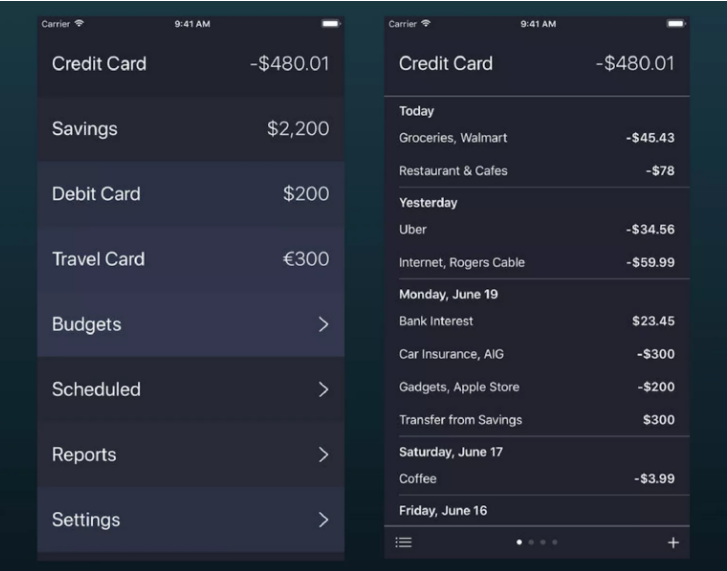 Among the best free iPhone apps, the Debit & Credit can be very useful for you in sticking to a budget. This application monitors all of your account activities in one convenient place. It is also able to easily switch between accounts. You can use this app for several purposes such as scheduling transactions for the future, receiving reports and even sharing your account data with other users of the application, saving locations at regular venues for fast recording and so on. 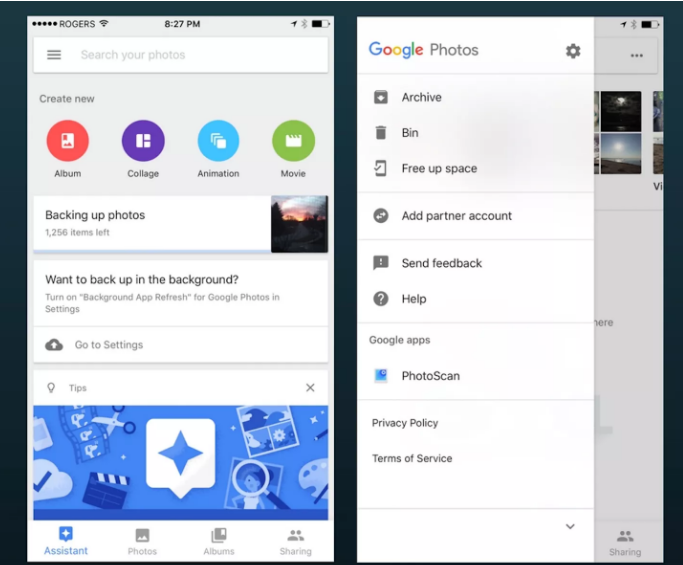 You can use Google Photos to back up your images. Among the best iPhone free apps, this app has various features that can help you setting automatic backups for unlimited images (up to 16 megapixels) and videos (1080p HD) for totally free. Using this app, you can also find particular images and videos quicker and easier than you thought that saves your time in scrolling through thousands of files. 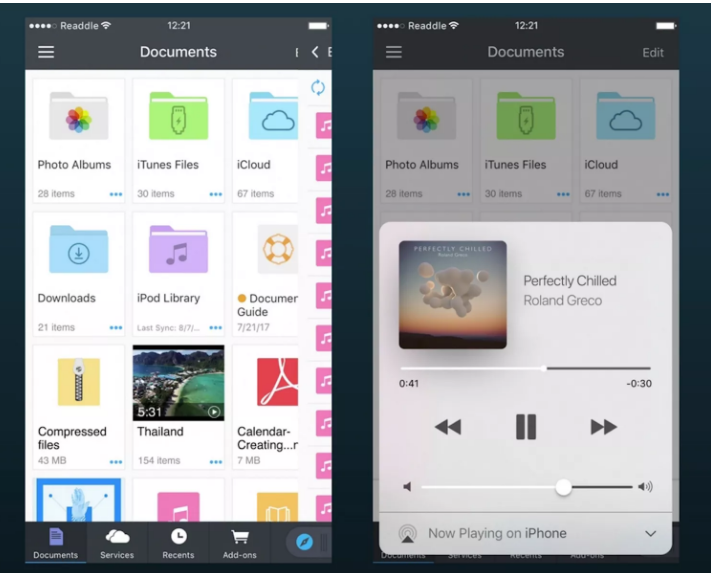 Documents app works as a central hub on your device for all your vital files. Among the best free iPhone apps, this one helps you importing files from your PC, your cloud storage provider or other close devices and handling them all with folders and color-coded tags. You can read, view or listen files all in one appropriate place. 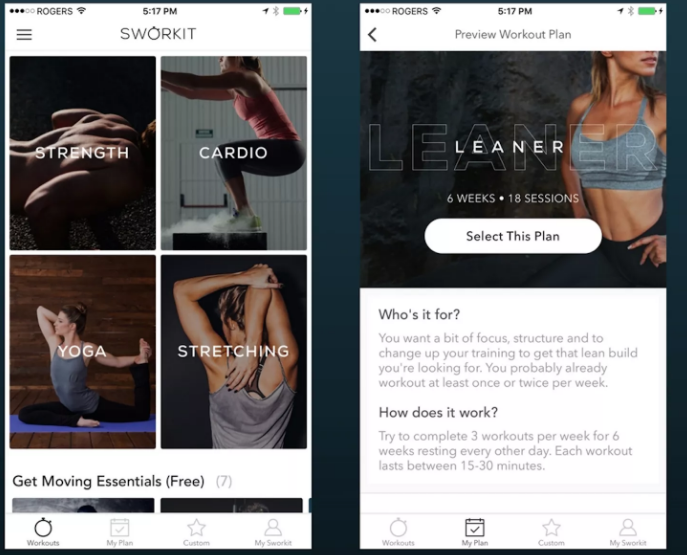 Sworkit is an application that works as a personal trainer for almost any kind of workout no matter you are at home, gym or on the road. You just have to select whether you want to get fitter, stronger or learner and then set your fitness level beginner, intermediate or advanced) to find a program. Among the free iPhone apps, Flipp can be highly beneficial in terms of shopping. 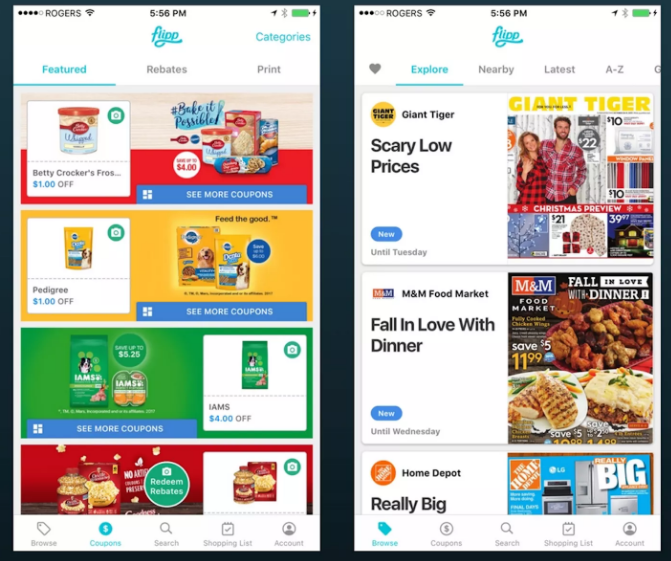 It tracks and updtaes deals, discounts, coupons and offers based on brand, category or item so you can save money each time you shop at your preferred stored. To travel all major cities across the globe, Citymapper can be very useful application. 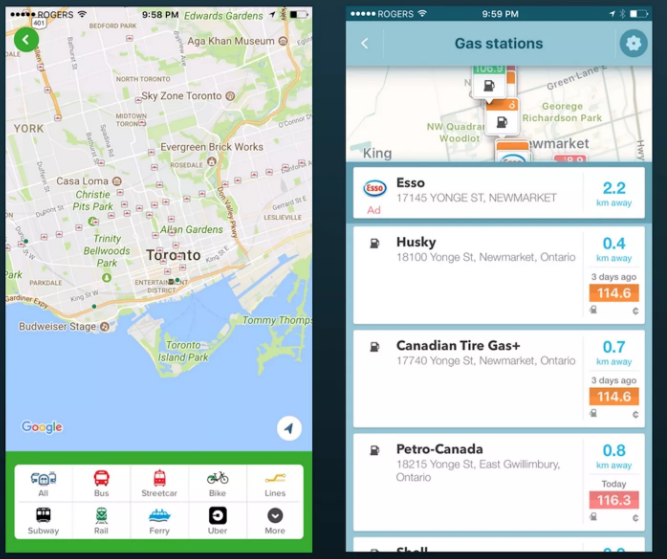 This app competes with Google Maps as it adds all the major transportation methods including bike, streetcar, bus, rail, subway, ferry and other well-known ride services such as Carshare and Uber. With the help of this Citymapper, you can get best transit options in quick time to see which one is the fastest and save places for upcoming journeys. These are some really helpful free iPhone apps that can enhance your mobile capabilities. You can use these applications for your benefits.